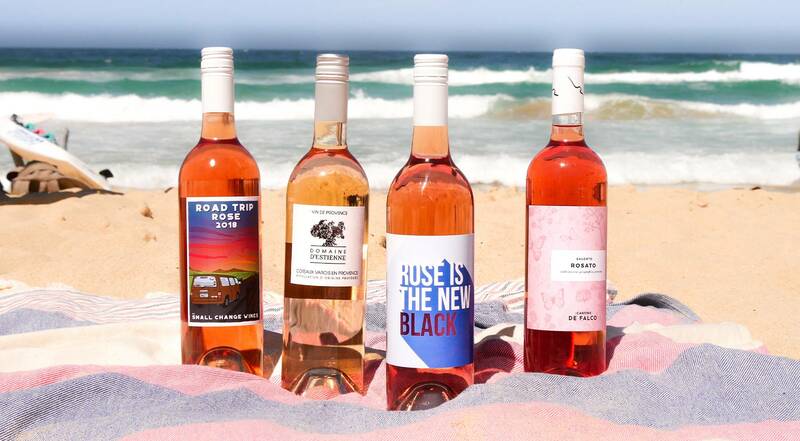 Rosé fever has well and truly swept the world. And it isn't slowing down.What was once an afterthought for the best winemakers in the world has burst onto the wine scene to become its own cultural revolution. And it's not hard to see why ...especially in countries (such as our beautiful one) that are blessed with long summer days and an abundance of beaches, pools, and rivers to enjoy them. 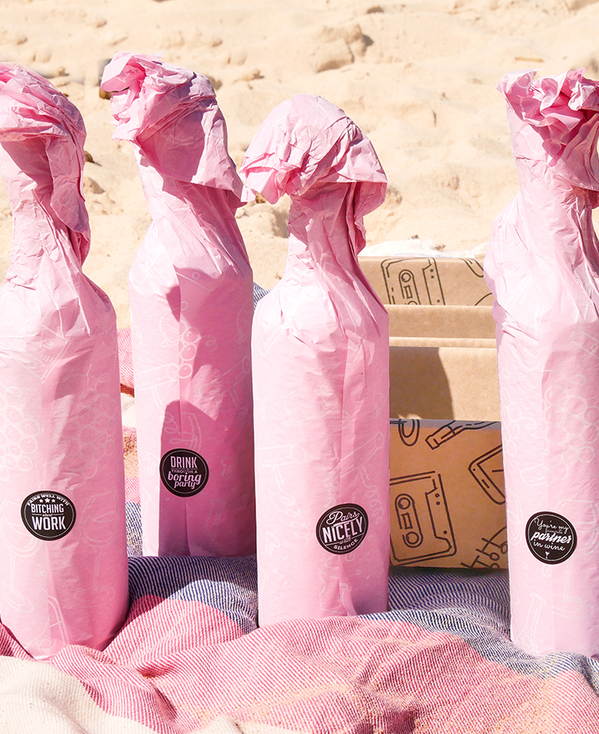 Chilled rosé packed full of red fruits allows the perfect mix of a refreshing wine to help keep us cool, while at the same time tickling our taste buds with bursts of intense, delicious red berry flavours. How does it manage to do this? Well, it's made mostly from red grapes (a few unusual examples blend red and whites, but that's a story for another day…), rosé is produced by not allowing the grape skins to spend too much time hanging around with the juice. The majority of colour you see comes from the skins….most grapes have pale juice, and the colour leaches from the skins into the juice during the winemaking process. 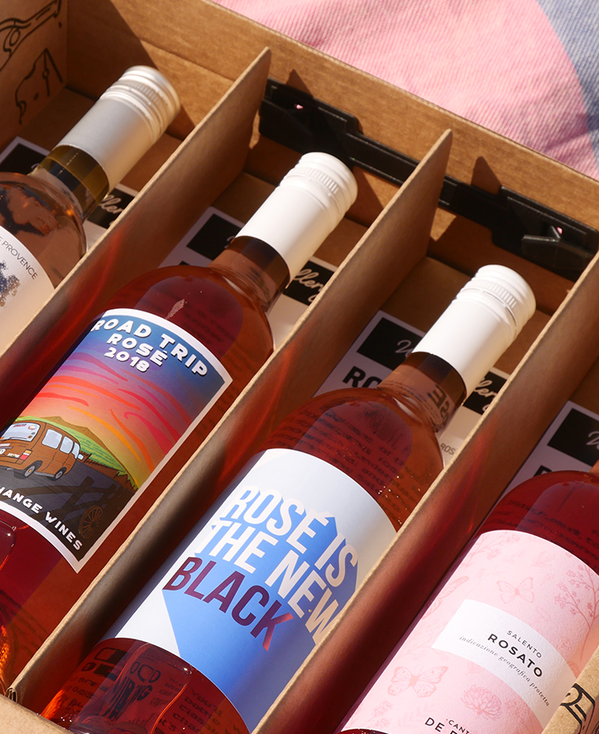 So to make a rosé you simply set out to make a red wine, and then cut things a little short? Well, yes and no. The best rosés are grown, not made, so your grapes need to be happy and healthy, and picked at the optimum time (generally earlier than you would for a red wine, to maintain really fresh acidity). 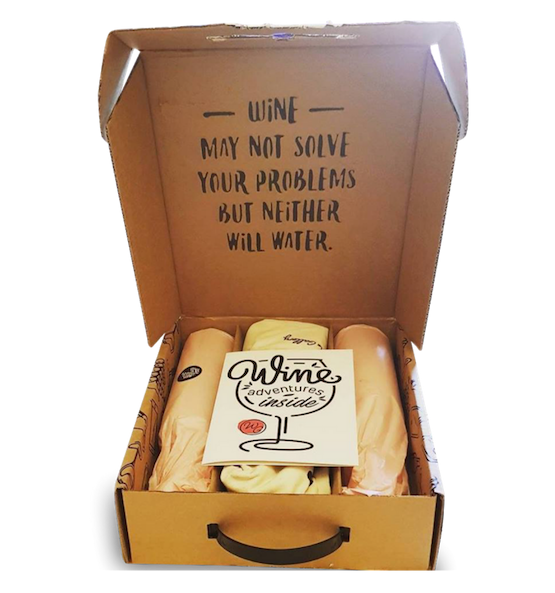 THE BOTTLES THAT MADE THE BOX! But that's enough talking about it. Let's get to tasting. This year we're starting a tradition: picking four of our favourite bottles to help you explore the various styles, different base grape types, and examples from around the world. So what's made the cut this summer? 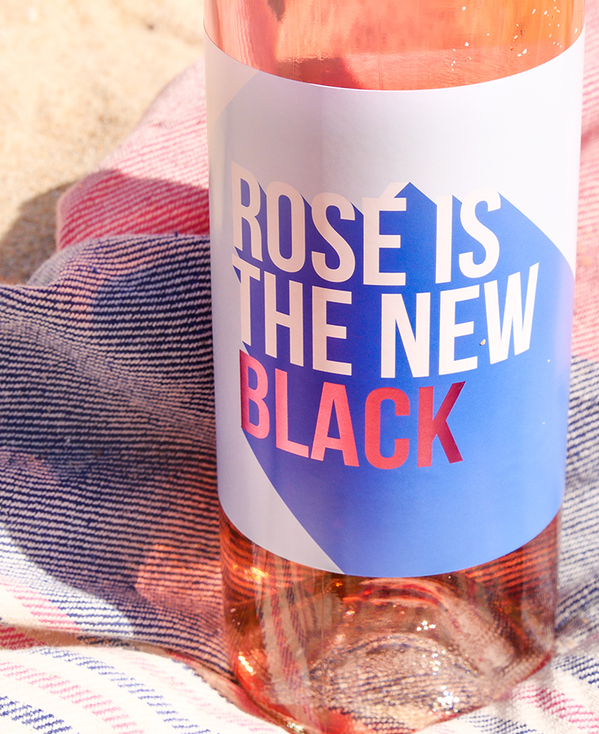 1: 2018 Rosé is the New Black - A Grenache / Sangiovese delight made in the McLaren Vale, South Australia. 2: 2018 Small Change 'Road Trip' - A darker Malbec base from Langhorne Creek, South Australia. 3: 2017 Cantine de Falco 'Salento' - A rarer Negroamaro rosé from Puglia, Italy. 4: 2016 Domaine d'Estienne - A traditional and ultra pale Syrah blend from Provence, France.